Jail and the moral imperative. I took someone to jail last Friday night. I also watched tickets be written, domestic violence situations diffused, and watched the unique relationship between police and fire departments when a fire engine blew a turn and hit a pole. But observing the process of crime scene investigation resulting in at least a night in jail for one citizen was quite profound. I received a 360 view of the policing process from first arrival on-scene to final signature to place someone in jail. These were all a part of my ride along with the Montgomery Police Department as part of the Leadership Montgomery program. I spent eight hours patrolling District 12 of West Montgomery from 10pm-6am. I specifically chose a district out of my comfort zone, out of my daily drive. I specifically chose the third shift to challenge my own sense of time and to get an impression of what happens when I am sweetly sleeping in my safe Garden District home. While I still have unanswered questions, one thing is for certain for me as a leader. I have a moral imperative to develop character in my students. Yes, encourage them to take tough math classes and become avid readers. Yes, cheer for them at games and applaud for them at concerts. Yes, encourage more water and less sugar. 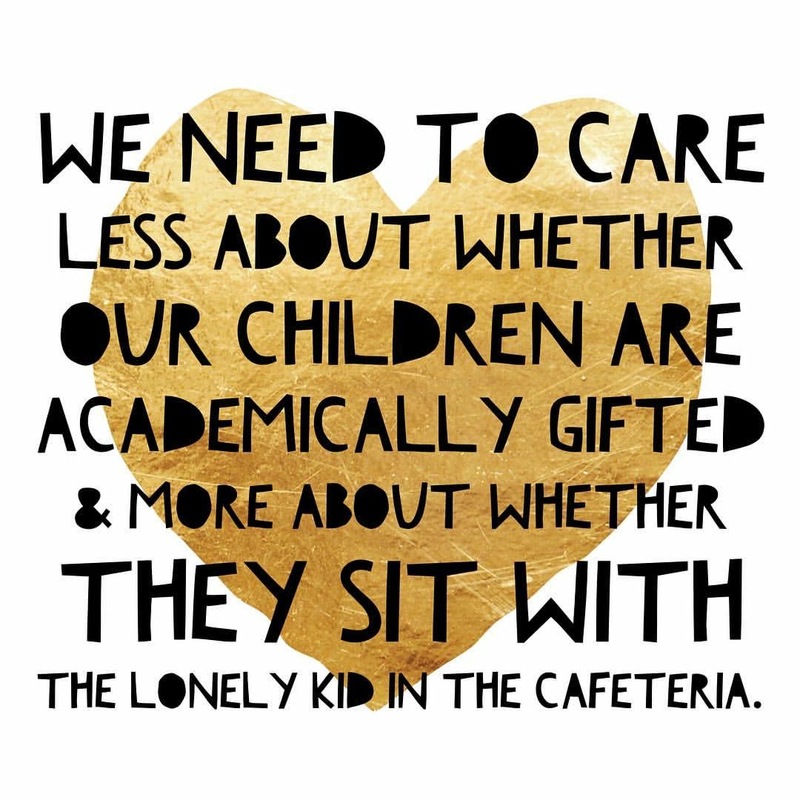 AND, more than anything else, encourage them to become good people, who build strong, healthy relationships, have open minds, and on a regular basis make good choices. In my privileged life it would never occur to me to be out after 11:30pm at a party with an infant child (without a baby seat.) It would never occur to me get behind the wheel after massively intoxicated to the point that I drive my car off a cliff. It would never occur to me to flat-out lie to a police officer. Perhaps these elements are based on privilege but in my gut, they are more about education. They are about the fact that I have been educated, not just for my occupation, but also for my character. I also have the moral imperative to help my students break out of their bubble. We live in a small city, 200,000ish residents. But I wonder how many of my own students know of the abject poverty in this town? How many of them know about the deplorable conditions in which children are being raised? How many of them know that living in poverty should not be a crime? I don’t know how many of them know these things, but in order to be leaders who serve their community well, they must know. They must have an understanding of the whole world around them to be truly educated. This goes beyond standards and objectives, tests and essays and digs to the heart of what we do. I wonder if the man I put in jail ever had the opportunity to learn? I wonder if he will ever appreciate the fact that he is still alive (the crash was horrible) and move forward? I wonder if someone had reached him at age eleven if his life would have been different? My current prayer for him is that he uses this as a learning opportunity and starts anew. As for my students, I hope they have a chance to see the whole view of their city and work diligently to improve it. It is time to break the cycle here and I truly believe it is our job to build the leaders to do it. Previous Post surprise and yes.